. 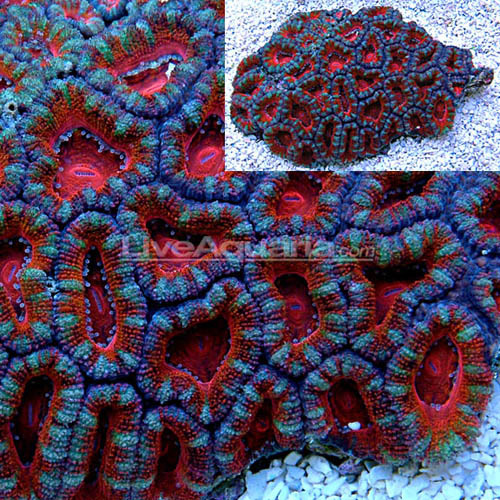 Check out the ridiculous color on this acan. There are more than 45 heads in beautiful red, purple and green in this mini colony. You can see hints of yellow just starting to come in on the bottom right of the photo.